The #CycleOfGiving is The Prince Charles Hospital Foundation’s annual ride raising $200,000 for organ transplant research. For more information, visit the Cycle of Giving website or follow our Facebook or Instagram pages. For the past 28 years, The Prince Charles Hospital Foundation has brought the iconic Strawberry Sundaws to the Royal Brisbane Show to raise money for medical research. Each year over 2,000 volunteers help us make this the best event of the year. 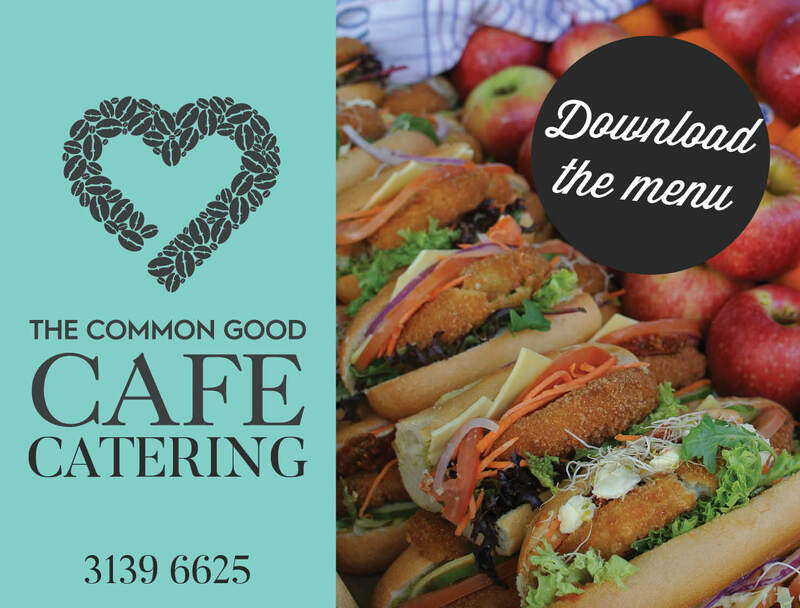 To register your interest in volunteering please click here or for more information visit the EKKA website. Held on the week of the hospitals birthday, The Prince Charles Hospital Foundation hosts five days of events to celebrate the incredible diversity, culture and achievement of The Prince Charles Hospital. 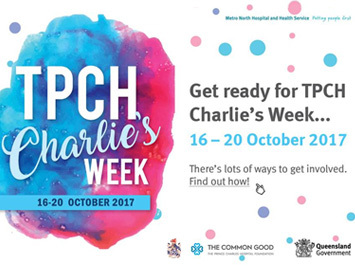 From key note speakers, international guests and fun activities, there is something for everyone during #TPCHCharliesWeek. 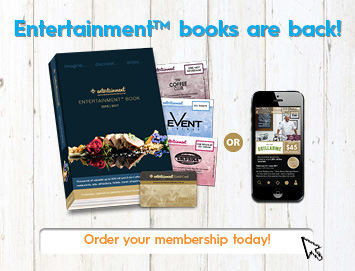 For more information, please email our events team here.